Yeo Kaa's art toys that will be on display and for sale this coming October 22, 2016 at Secret Fresh, Ronac Magallanes. 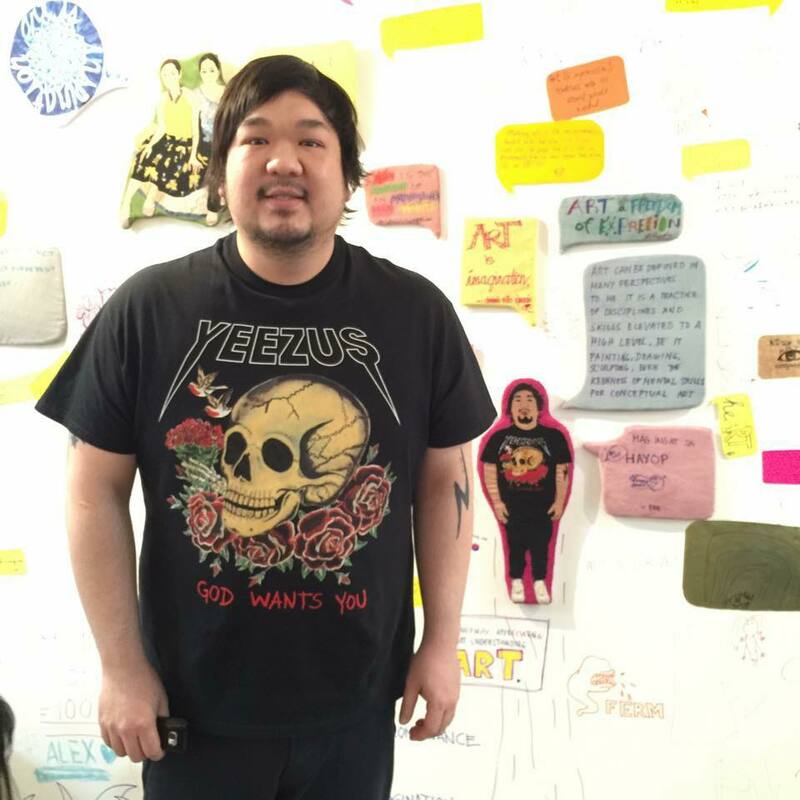 Filipino toy impresario Bigboy Cheng is all set to unveil a new designer toy by rising Filipino artist Yeo Kaa. The Palawan-born Yeo Kaa who is an advertising major from the College of the Holy Spirit will host her third solo exhibit this coming Saturday, October 22, at 6pm at Cheng’s Secret Fresh toy store at the Ronac Art Gallery in Magallanes, Makati City. 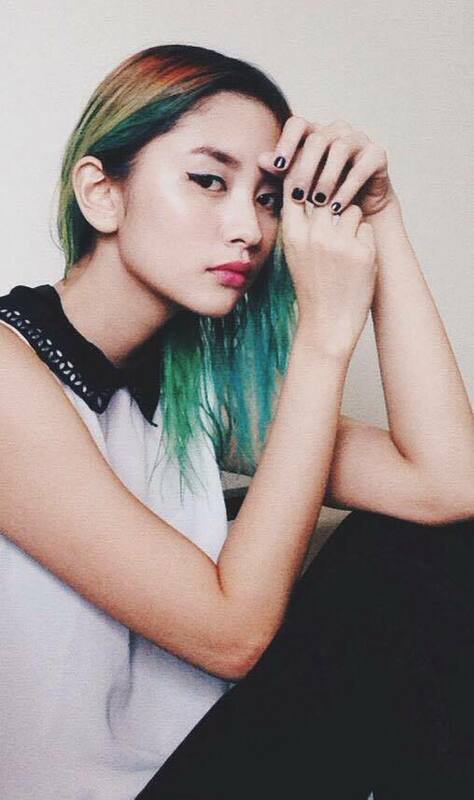 Yeo will unveil her new set of paintings as well as her custom and hand-painted art toys that fetch anywhere from Php 12-24,000! 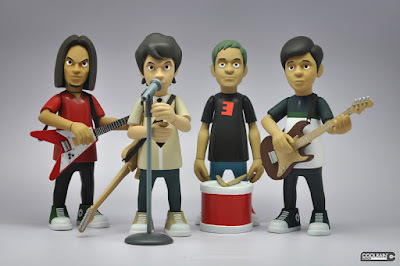 During the summer of 2013, Cheng stunned the toy world by unveiling a set of Eraserheads vinyl figures as designed by Korean toy designer, Coolrain Lee. Lee is also behind those masterful and best-selling NBA Mindstyle figures. 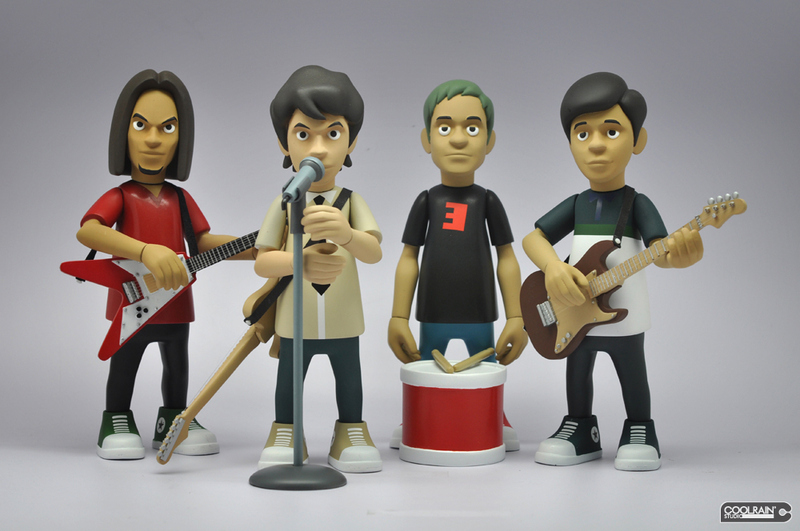 The Eraserheads set has since become a collector’s item with hardly any left on designer toy shop shelves. A short Twitter chat with Dan Slott! I love dogs and Funko Pops of dogs!